View More In Soda Makers - Page 2. Fizz Infuser allows user to detach/attach bottle from maker body unit. Patented, smart pressure release design allows users to maximize their freedom by controlling fast or slow pressure release button to prevent messy foamy situation. 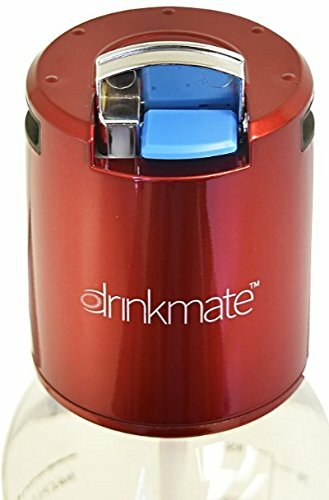 Fizz Infuser is one of the key unit of DrinkMate system. If you have any questions about this product by Drinkmate, contact us by completing and submitting the form below. If you are looking for a specif part number, please include it with your message.